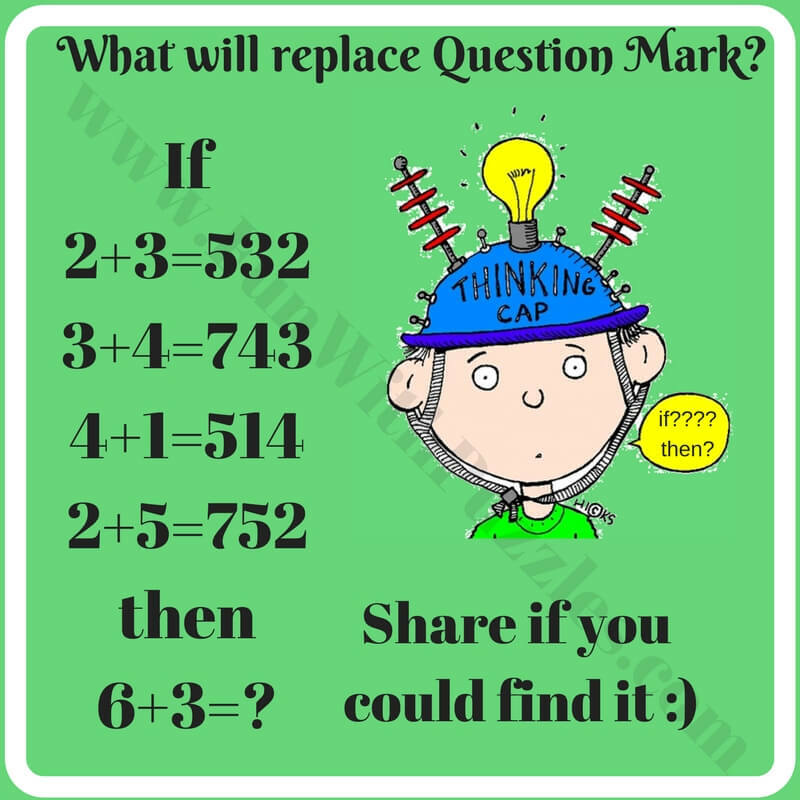 Do you like to solve mathematical puzzles? 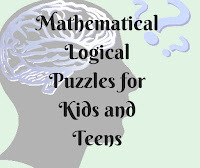 There are many different logical puzzles can be created which will require the mathematical calculations to solve it. 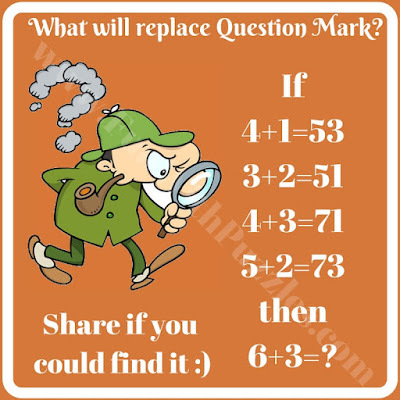 One of these puzzle type is mathematical logical equations. 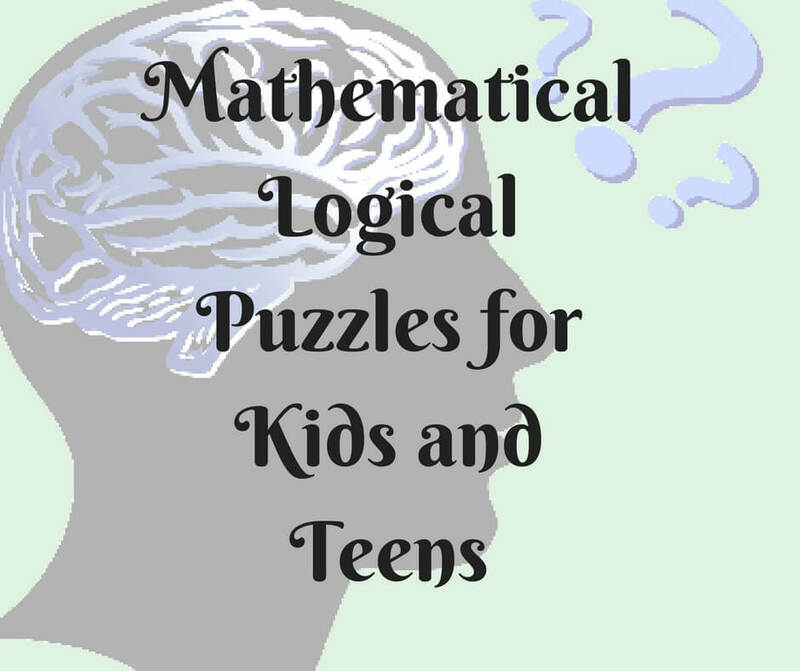 In these puzzles some mathematical equations will be given. 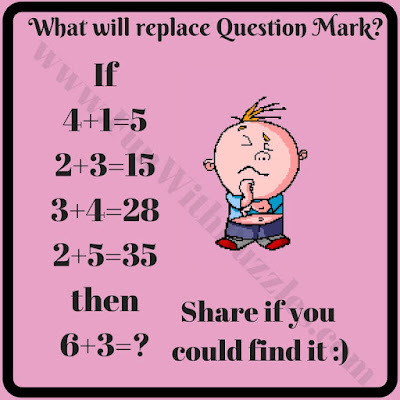 These math equations are not correctly mathematically and it looks that these equations does not make any sense. However if we study these equations logical then these equations will make full sense. 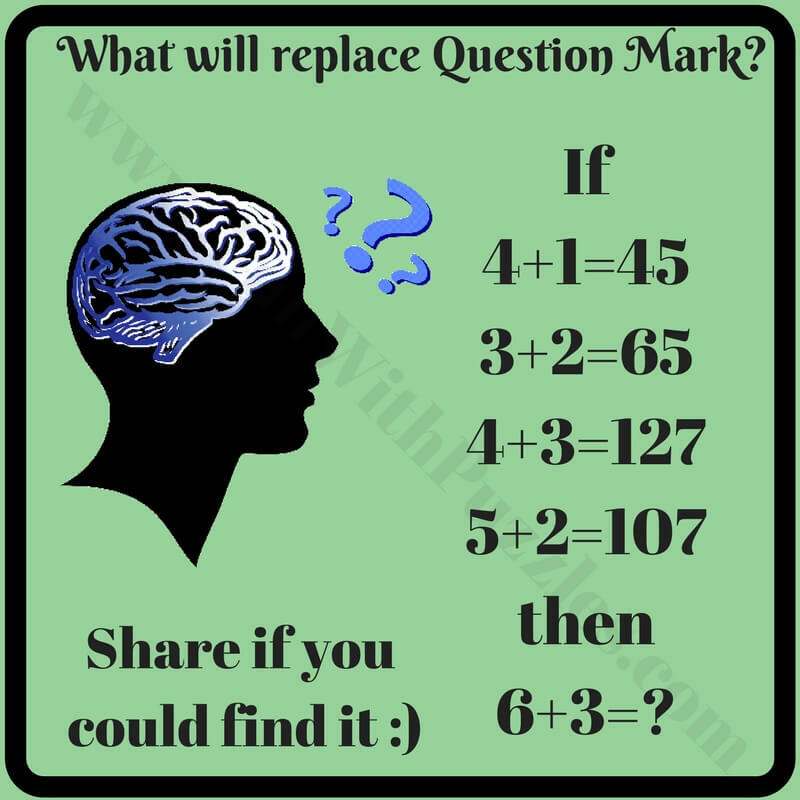 So here are some brain teasers in which on has to think both logically as well as mathematically. 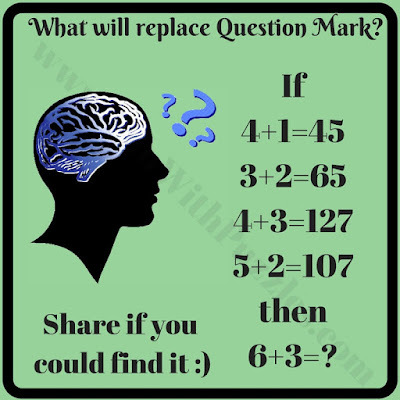 In these brain teasers, some Math equations are given. These Maths equations are correct logically and follows some certain pattern. 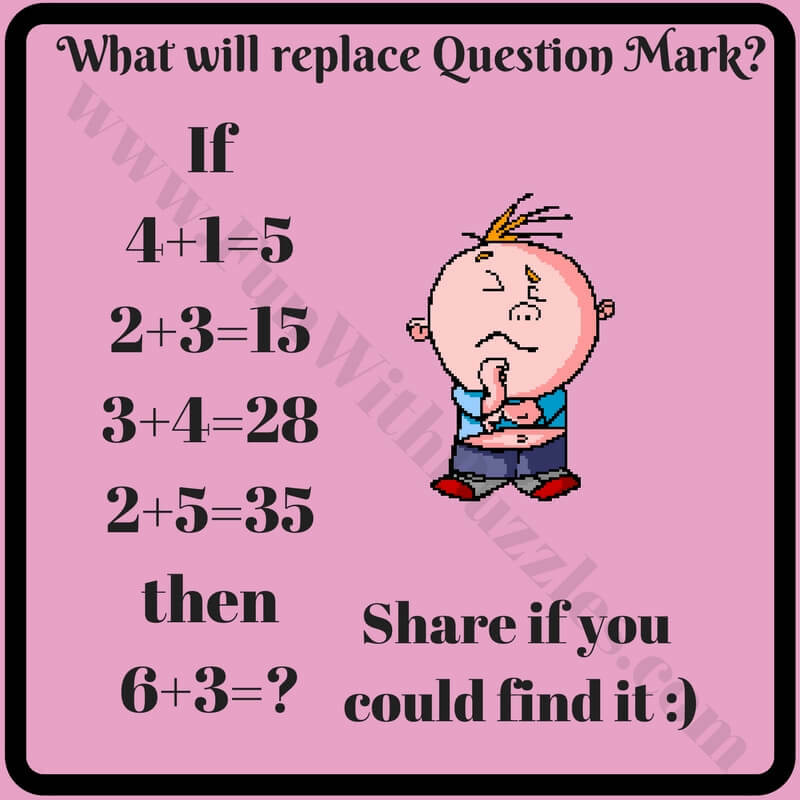 One has to find the pattern followed in the given four equations and then solve the last equation correctly. 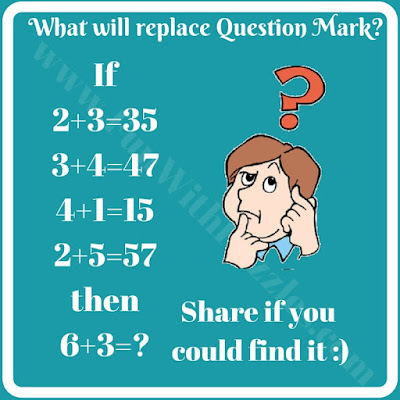 Answers to these brain teasers will be provided later. 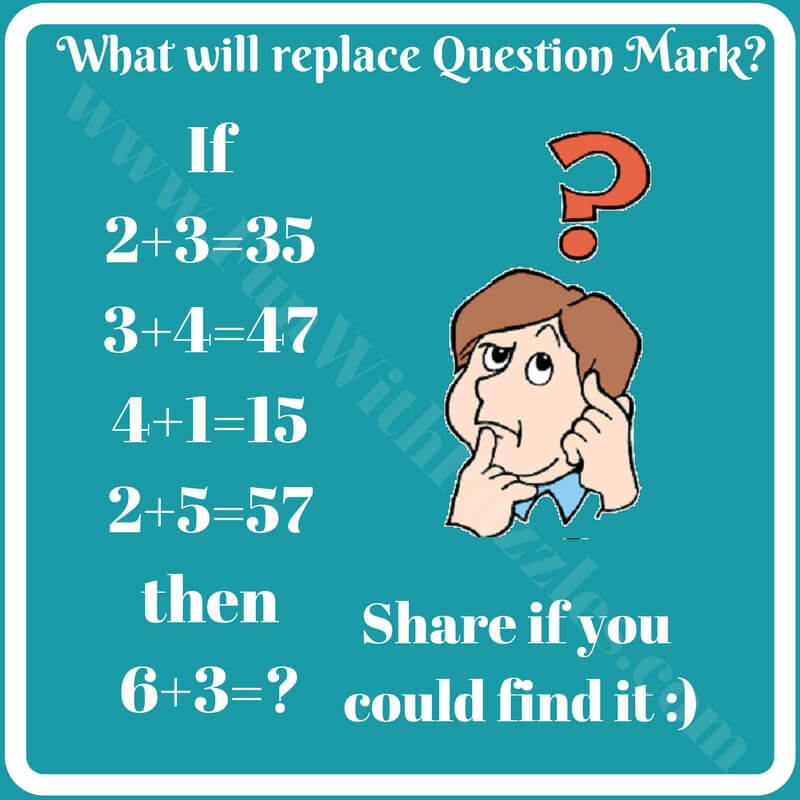 In case you are looking forward for answer of any particular problem, do post your request in the comments section. 1. 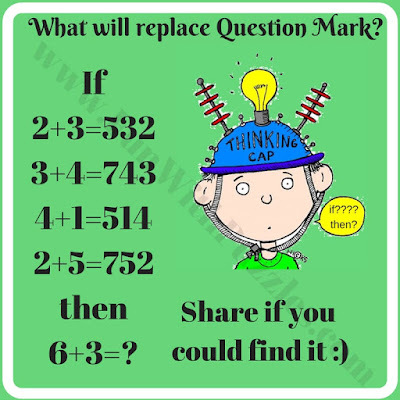 Can you crack this math logic puzzle? 5. What will replace question mark?